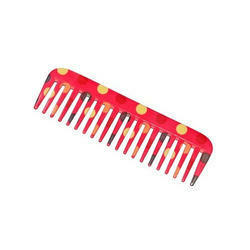 Our product range includes a wide range of printed combs, printed wavii comb, printed classic comb, printed comb, hair comb and printed handle comb. 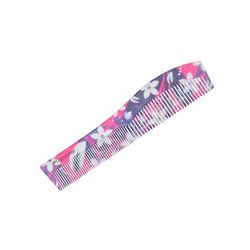 A classic FeatherFeel printed comb with fine and coarse teeth is a great styling tool. 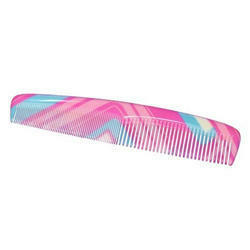 FeatherFeel printed classic comb with ultra fine teeth for setting of hair. 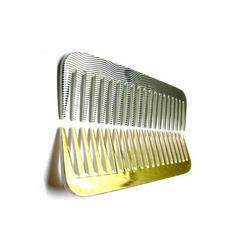 FeatherFeel is a pioneer in printed hair combs and manufactures combs in line with international quality standards. 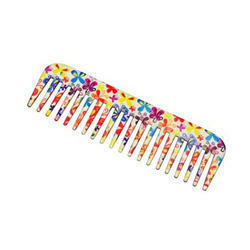 FeatherFeel’s range of hair combs are best suited for high quality hair care. 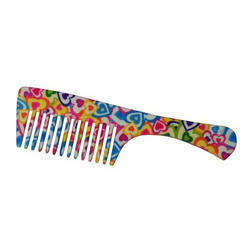 FeatherFeel handle comb is used for detangling and combing. 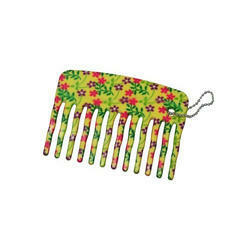 FeatherFeel printed comb for use in the purse and clutches.